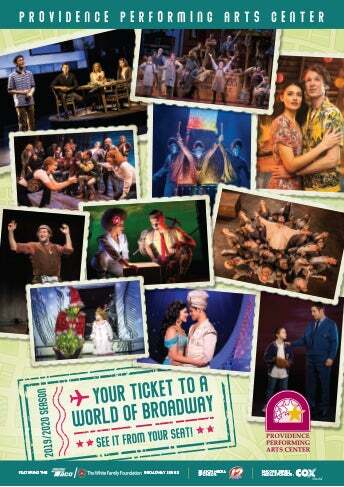 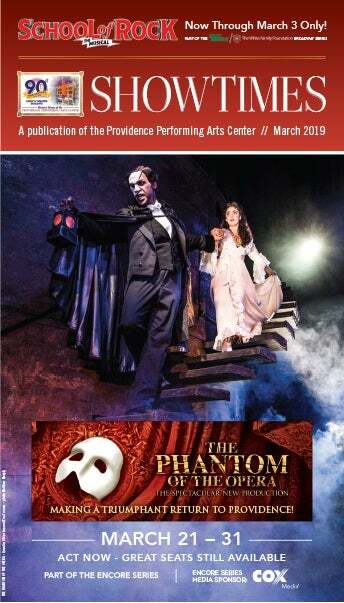 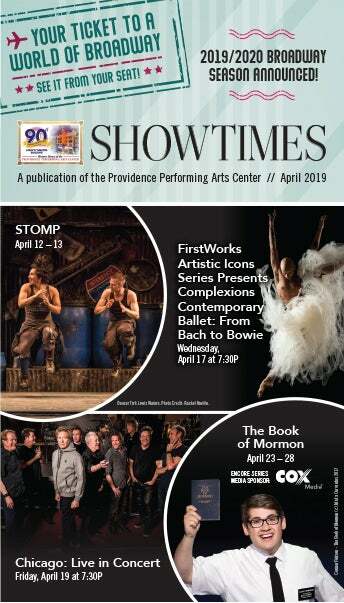 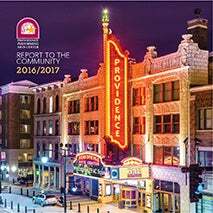 The From Books to Broadway program is a community outreach initiative of the Providence Performing Arts Center that is designed to engage students with Broadway shows. 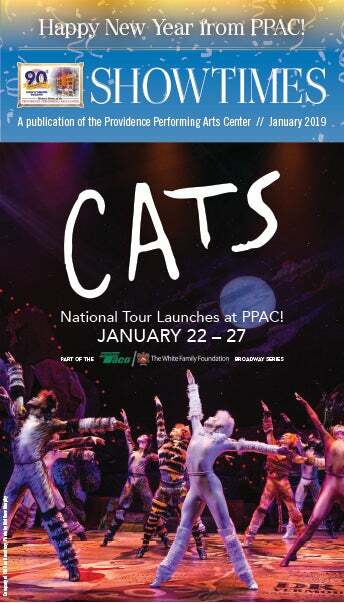 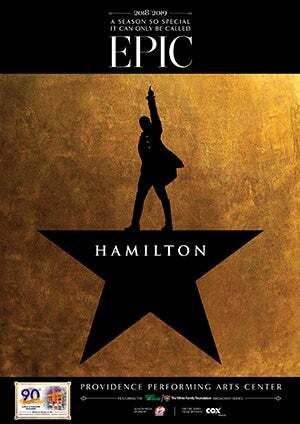 Students attend a Broadway show with their tickets underwritten by The Robert F. Stoico / FIRSTFED Foundation and then experience a “meet and greet” with cast or company members at the theatre or at their school. 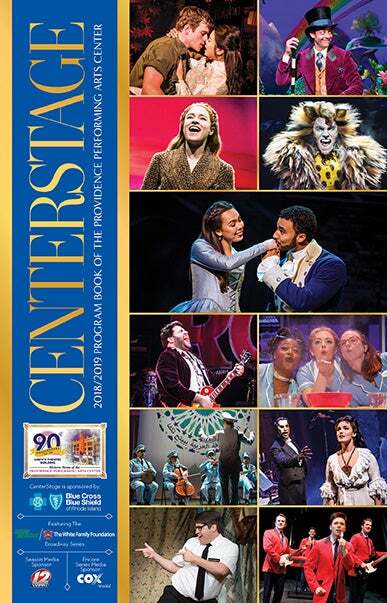 Cast or company members discuss their educational background and how they became involved in touring theatricals; in some cases, the cast members may demonstrate some of their skills. 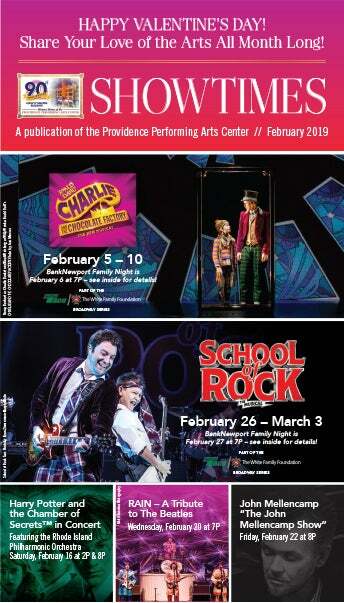 Through the program, students have been able to attend shows like Something Rotten!, Fun Home, Million Dollar Quartet, Next to Normal, The Sound of Music, and more in past Broadway Seasons.